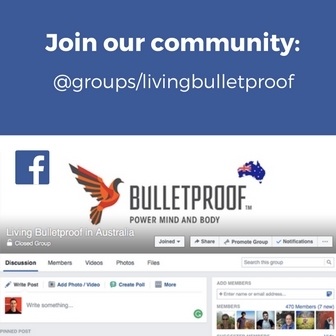 Welcome to Living Bulletproof in Australia–a Bulletproof fan created website! Here you will find the latest biohacking news in Australia and a community of like-minded, Bulletproof individuals. 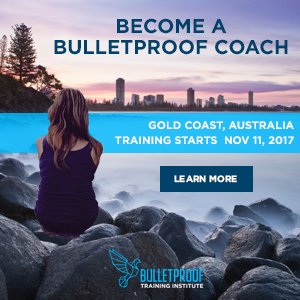 We’ll share our best hacks for living the Bulletproof lifestyle in Australia, and you can contribute too!